STAR WARS. 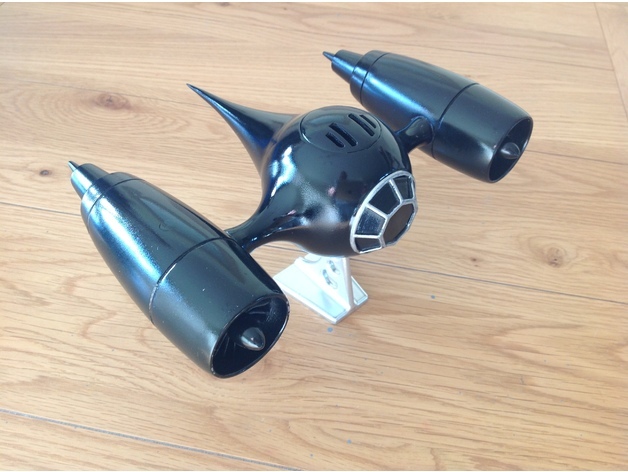 VADERS POD RACER #3DThursday #3DPrinting « Adafruit Industries – Makers, hackers, artists, designers and engineers! This is Darth Vaders Pod Racer that he competes with when he’s had a long week hunting rebels. Prints without supports except for the stand.